Toys are Tools blog is doing an eeBoo Art Book giveaway! 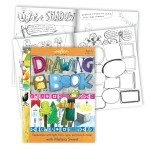 The Learn to Draw Art Books are among eeBoo’s top-sellers, and from Toys are Tools review, it’s not hard to see why! eeBoo commissioned 3 acclaimed children’s book illustrators to design books that teach children how to draw. 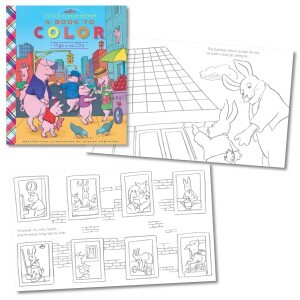 The Art Books are open ended, and do as much to playfully encourage children to try something new as they do to provide parameters and instruction. 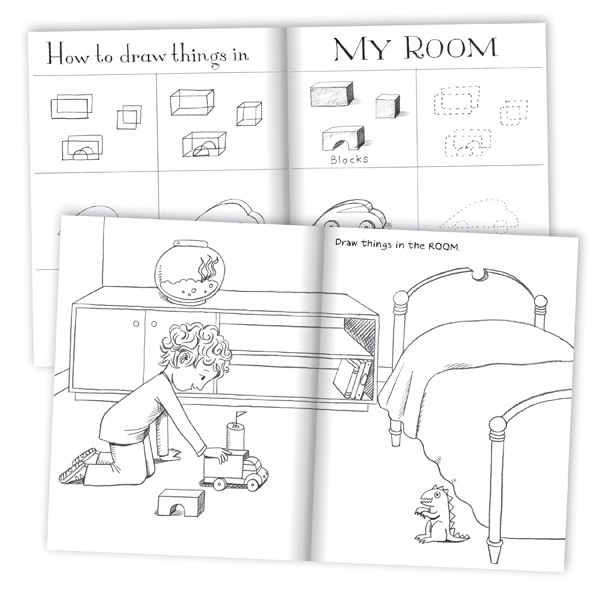 eeBoo’s Learn to Draw Art Books are in ascending difficulty level, but can be used in any order. 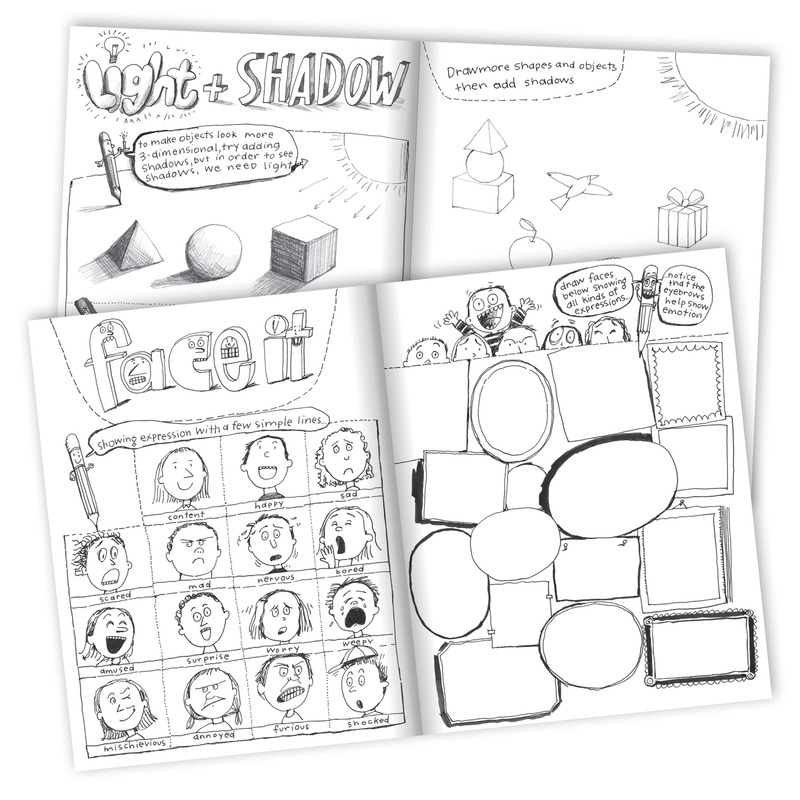 The first one is Learn to Draw Simple Forms in the Home and Garden with Lizzy Rockwell for ages 5+, then Experiment with Light, Form, Type, Portraits & More! 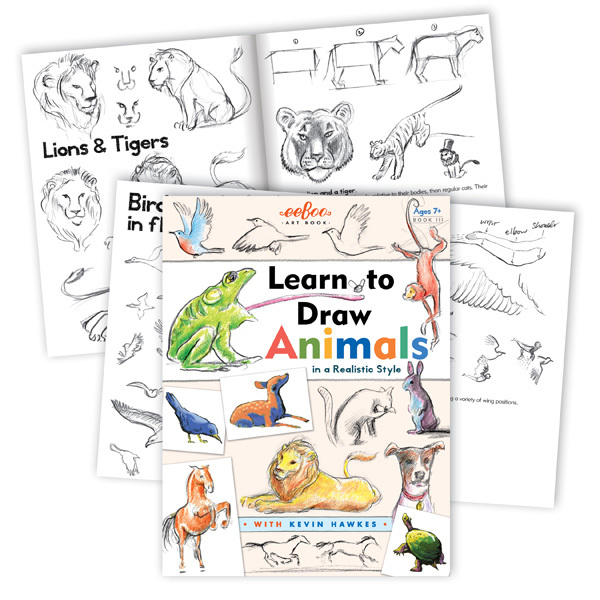 with Melissa Sweet for ages 5+, with the highest level of difficulty being Learn to Draw Animals with Kevin Hawkes for ages 7+. Regardless of the recommended ages, children (or adults) in any stage of life are sure to find something useful and inspiring in each of these books. Toys are Tools is doing an eeBoo Art Book giveaway! Enter to win, here, now! Melissa Sweet Inventor Profile by Toys are Tools plus Giveaway! 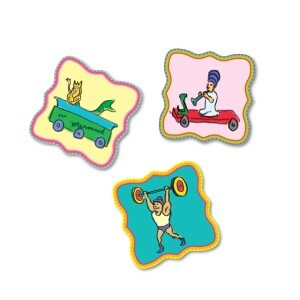 Toys are Tools recently interviewed eeBoo artist, Melissa Sweet! The interview gives beautiful insight into the mind of the maker of many designs on eeBoo’s products. 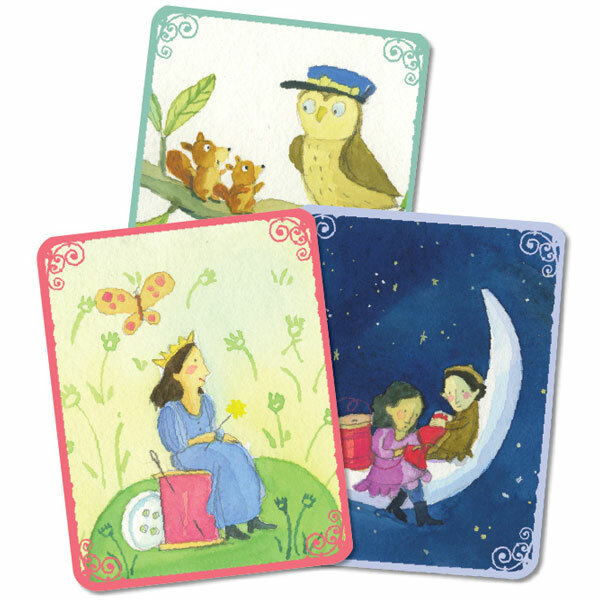 Melissa Sweet is the artist behind eeBoo’s best sellers like the Life On Earth Matching Game and Tell Me a Story – Mystery in the Forest! In the interview, Melissa Sweet explains that she wants her art to be approachable for kids. Her designs are simple and clean, yet captivatingly beautiful. 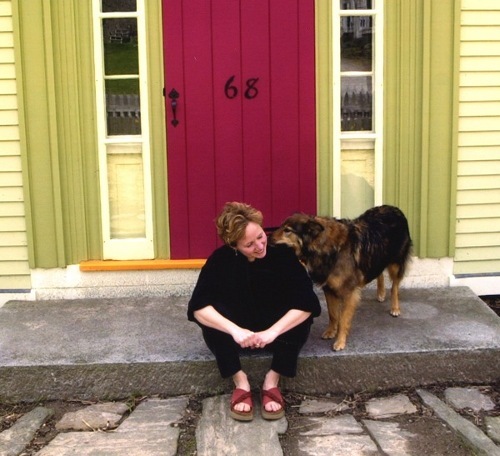 Despite her talent, Melissa Sweet holds herself to be “living proof that you’re not born drawing well.” She believes that everyone can be an artist, and creating art shouldn’t be intimidating for youngsters. 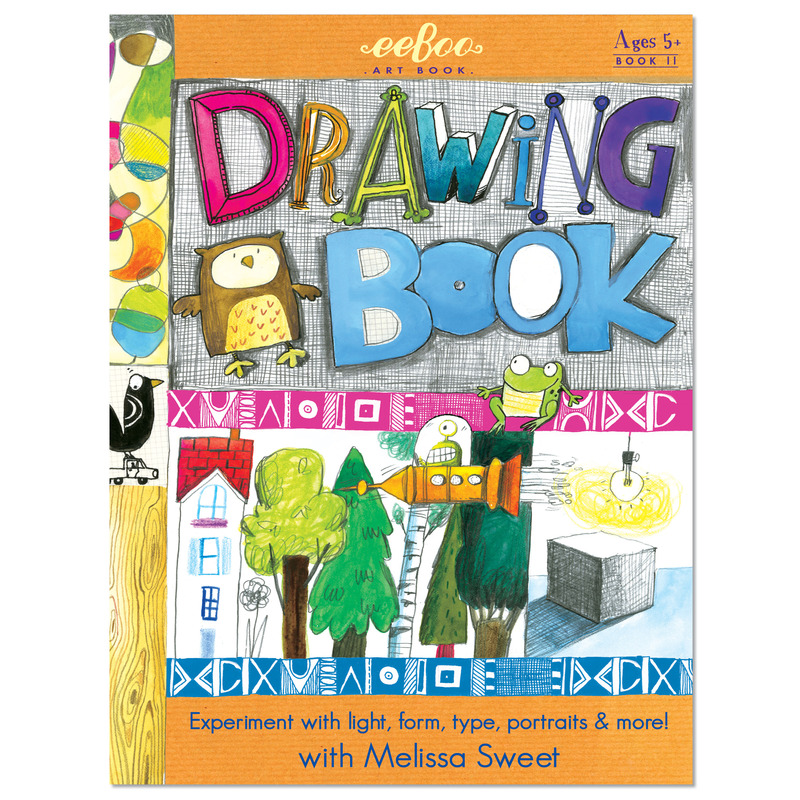 Melissa Sweet has illustrated one of eeBoo’s Learn to Draw Books and brought to the design process the conviction that ”every kid wants to feel good after they make something.” eeBoo drawing books aim to embolden children to explore their artistic nature without reservation or shyness. 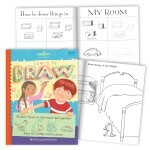 Melissa Sweet discusses the benefits of encouraging kids to draw. She expresses that she ”would say there might be a difference between looking at something and actually seeing it and when you draw, you have to see it.” In turn, she says, eyes are opened up to appreciating other manufactured goods. All products begin the same way — on a piece of paper. “So for instance, a kid’s sneakers – It had to be drawn first,” Melissa explains. 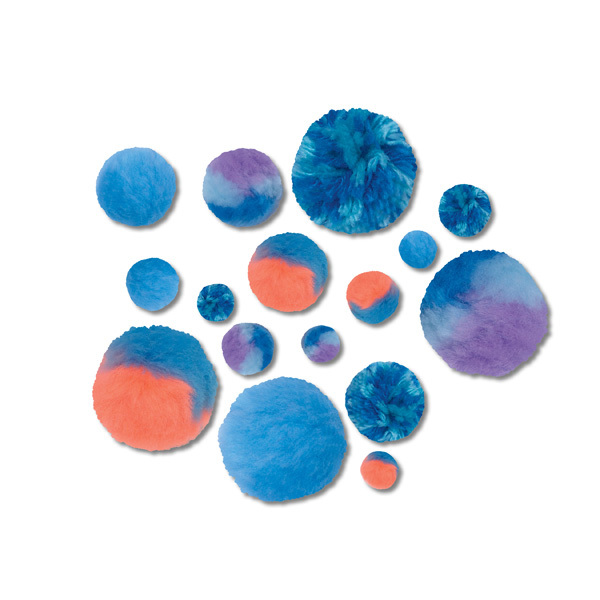 We love the idea of children becoming aware of the artistic talent behind the objects they use everyday! 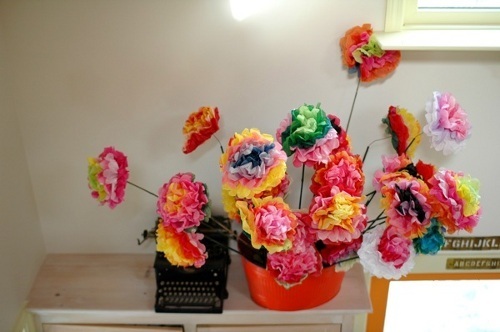 Melissa Sweet keeps eeBoo Paper Flowers in her studio! You can read the interview here. 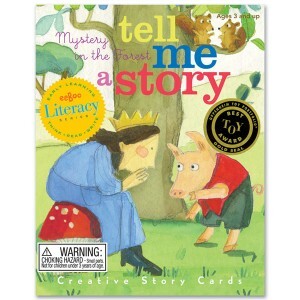 Don’t forget to participate in the giveaway of 2 Melissa Sweet books on Toys are Tools website! At the Fence has reviewed eeBoo’s Learn to Draw Animals Art Book! They are also doing a giveaway! To participate, comment on the post here with your favorite eeBoo product. 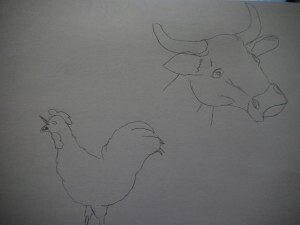 The winner will receive a free Learn to Draw Animals book. 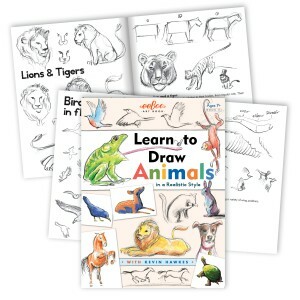 The Learn to Draw Animals book is one of three in our Art Book series. You can view the others ones here. All of eeBoo’s Art Books retail for $6.00. 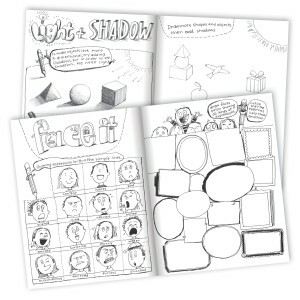 Toys are Tools: eeBoo Art Books Encourage Success! After visiting us at Toy Fair, Toys are Tools, a site for thoughtful toy reviews with an emphasis on education, selected our Art Books for one of their in-depth reviews. 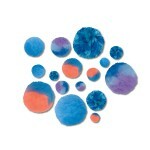 Every Toys are Tools interview includes the feedback of an expert in the field, as well as that of the chief editor. 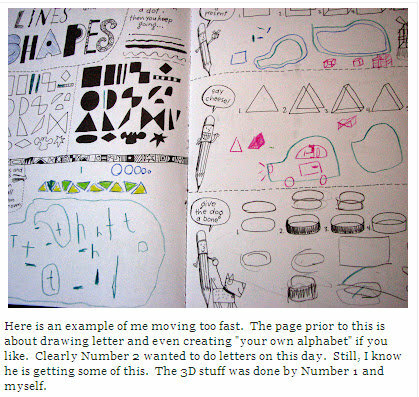 After trying out our middle-difficulty Learn-to-Draw book by Melissa Sweet, the reviewers had some very nice things to say! 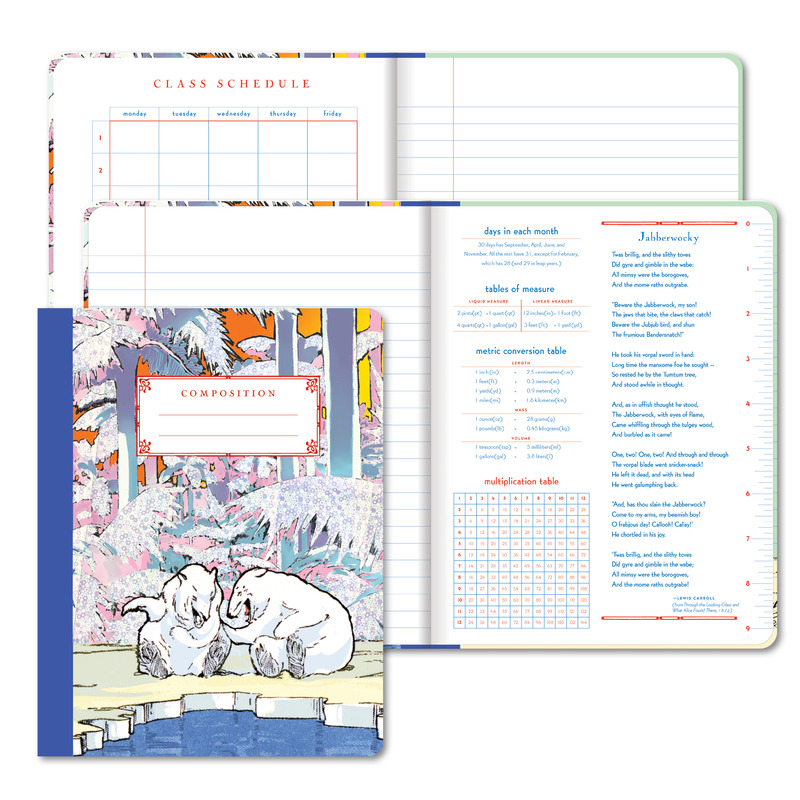 Although Toys that Teach focuses on the Drawing Book by Melissa Sweet, they also mention Lizzy Rockwell’s Simple Forms and Kevin Hawk’s Drawing Animals as having great instructional and inspirational potential! Check out the new eeBoo Learn-to-Draw Art Books and the rest of our new products here!